This exceptional dining table is a fantastic addition to our range of modern and contemporary furniture. handcrafted and carefully built to the highest quality, this stunning clear dining table is sure to astound. 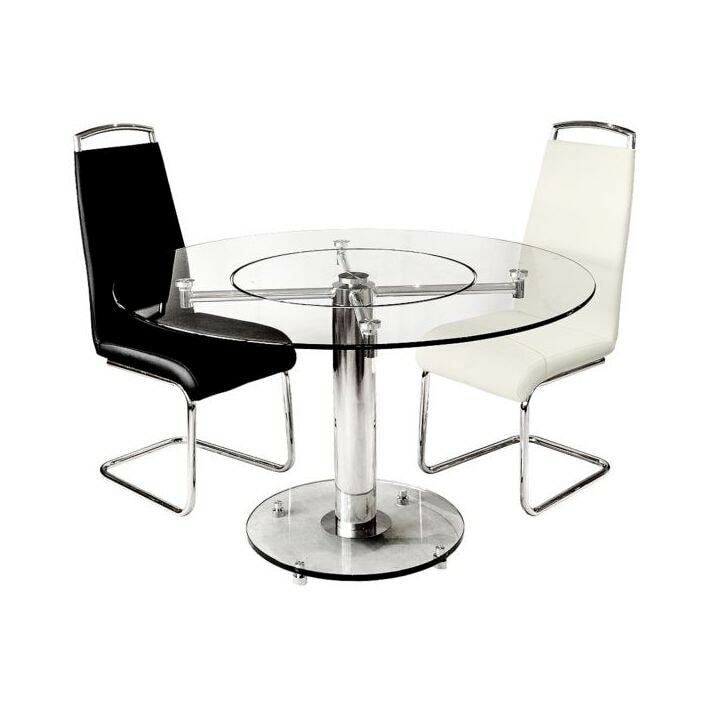 Featuring a beautiful spinning glass centre, this table is a practical must have addition for your home.